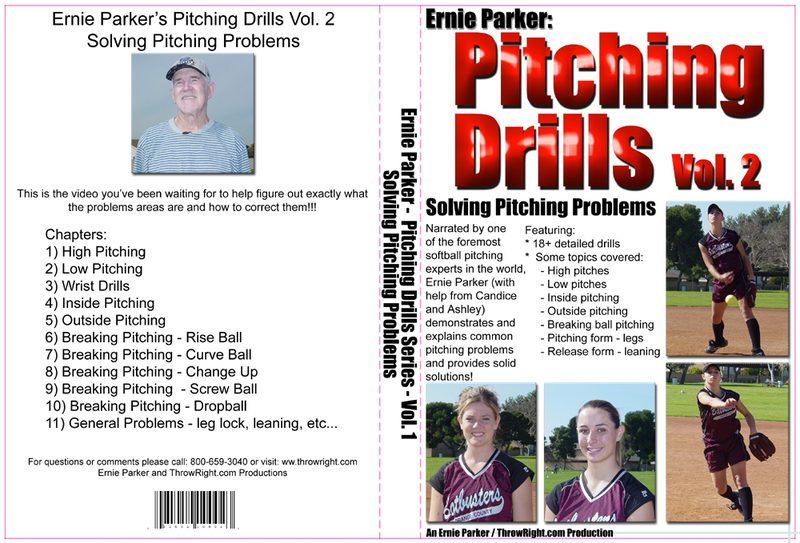 Narrated by one of the foremost softball pitching experts in the world, Ernie Parker (with help from Candice and Ashley) demonstrates and explains common pitching problems and provides solid solutions! ThrowRight Training Video with FREE STRENGTH TUBING!! !